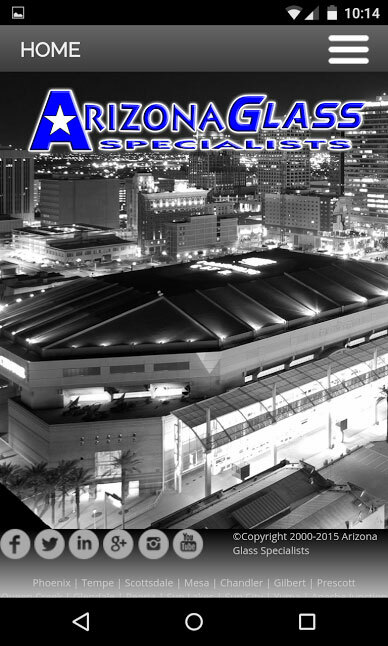 Please fill out the request a quote form to contact TJohns.co for a no-obligation consultation and price quote. This portfolio spans from most recent projects to some older ones. 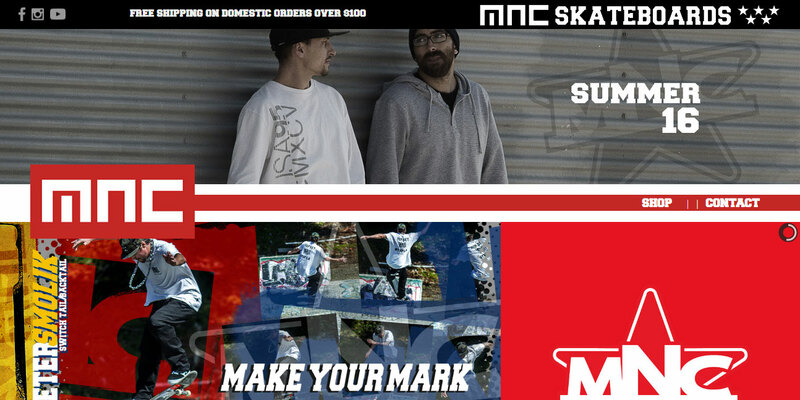 Links are provided if the site owner granted the use of them. If you notice any broken links to projects, please contact me. Did you post on Craigslist for development? Beware of Scam Developers on Craigslist. 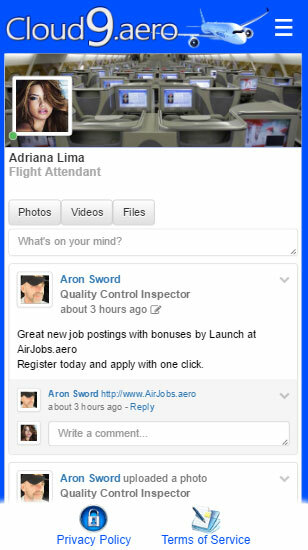 A very complex social network... the first of it's kind for the aviation industry. The functionality includes much of what you would expect from the typical social network, plus some extra custom functionality. The ability to connect to others in the aviation industry has been streamlined to make it easy as possible. Search functionality is flawless and includes the ability to search on various fields. A custom template was created for the site... then a custom template was created for the social network component. 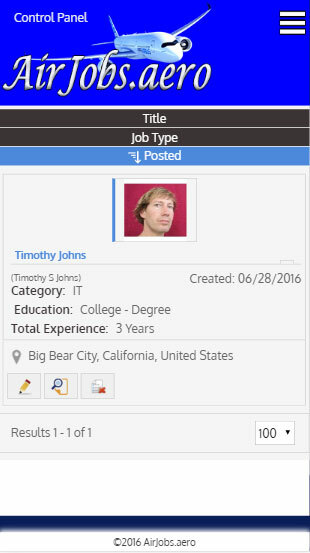 A feature-rich job board with dual-membership functionality. The dual membership functionality makes it posssible to have two different types of members, 'Job Seekers' and 'Employers'. Job seekers can search jobs. However, they must register for free in order to apply. Employers must pay to sign up and post jobs. This site is growing in members exponentially. Much customization and countless bug fixes was done to this jobs component in order to get it working correctly 'out of the box'. A small front end administration was created in order to send mass emails to specific types of users. 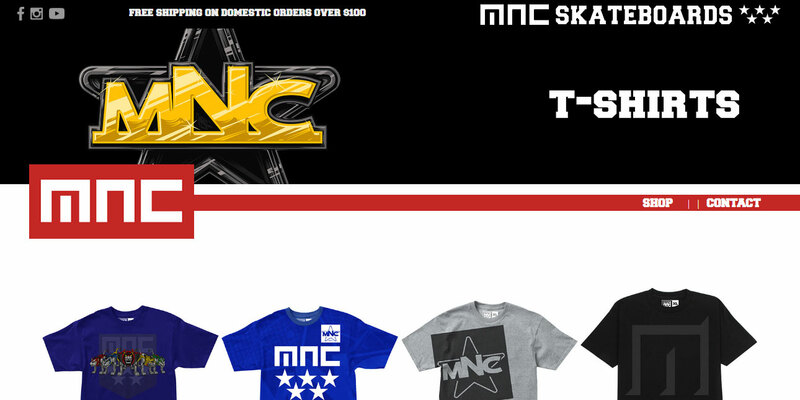 This was an e-commerce solution created on the Joomla platform. The design was provided via PSD and was used to make a pixel-perfect custom Joomla template. This was a very large custom development project which functions as a milestone in FAA procedures for the airplane industry. 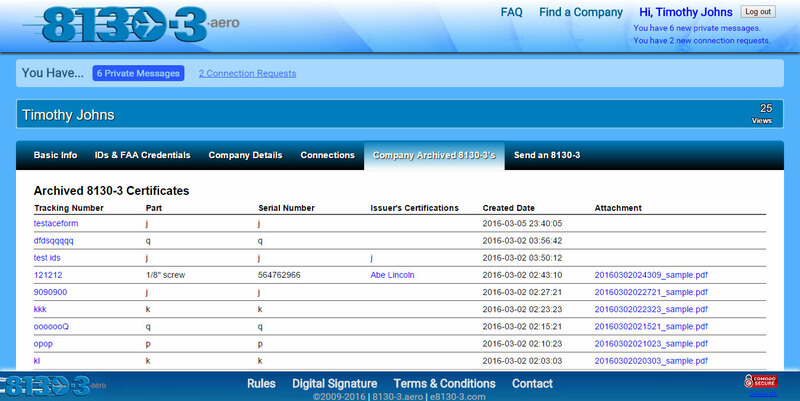 It's a way for airplane repair facilities to create, send, and archive government FAA forms without having to manually fill them out. 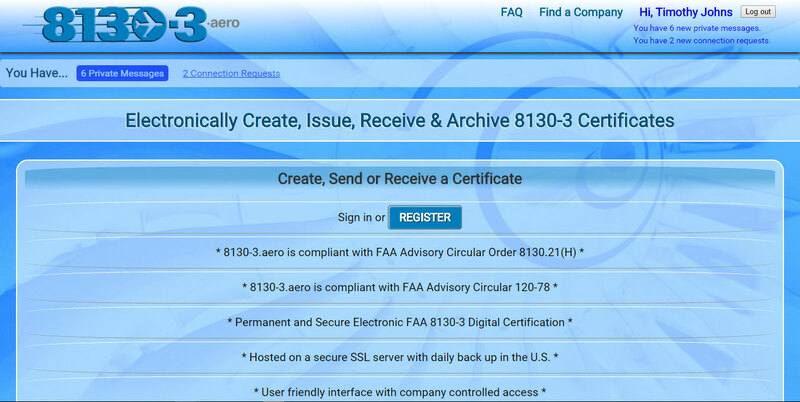 When the site creates these certificates, they're stored permanently as PDFs on the server as required by the FAA. The site was built with Joomla functionality in place, but also a plethora of custom database functions was added in order to accomplish the wide variety of features and storage procedures needed to abide by FAA policies and procedures. 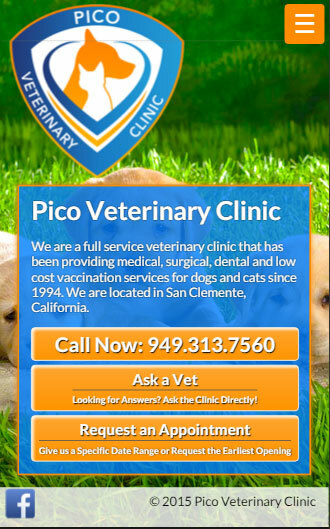 This was a low budget and simple website. However, this site demonstrates how perfect background images can make a site look beautiful without spending a fortune on development. These two sites were built from one template, but with separate entities. One site is where you can buy or sell gently used wedding items. The other site is more unique as it's a place where you can go to find or offer freelance wedding services. The services are purchased through the system in which the system administrator takes a percentage. 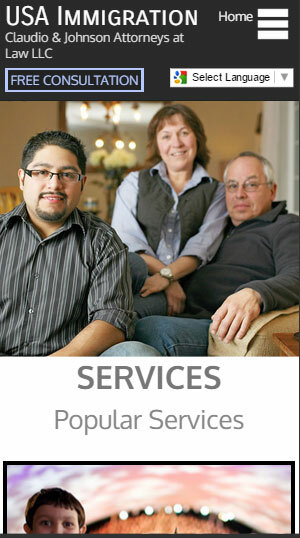 The user offering services can price it by the hour or by the job. The sites include customized administration areas where the owner can view and manipulate payments and payment requests. This was basically a catalog. 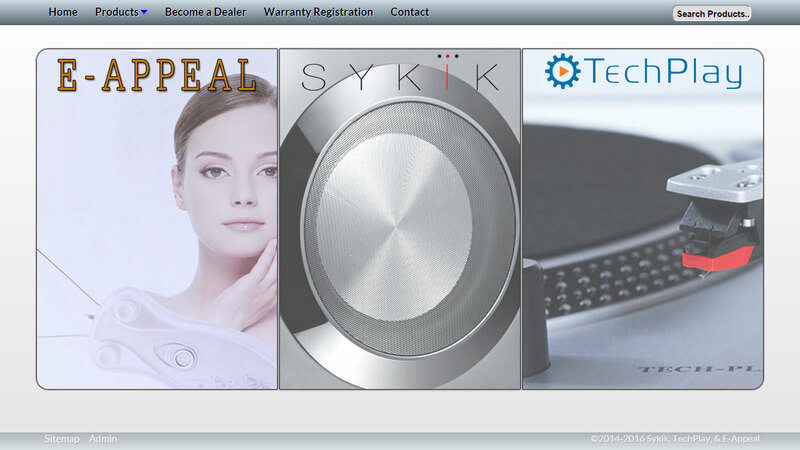 The client was more interested in using the website as a catalog and for warranty registration than for selling products at the time. It is primarily a wholesaler's website. Products are available nationwide in major stores such as Sears. 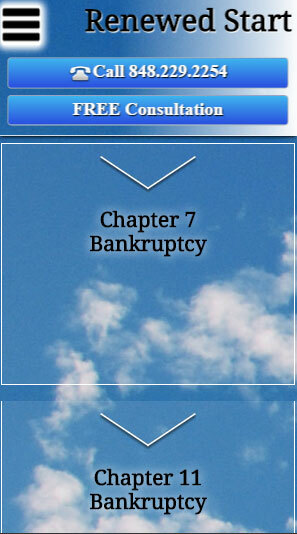 The home page was 'overloaded with animation' combined with user interaction as requested by the client. USA Immigration was created with the thought that many visitors won't be very fluent in English. Therefore, it incorporates a language switcher and was built with simplicity in mind. 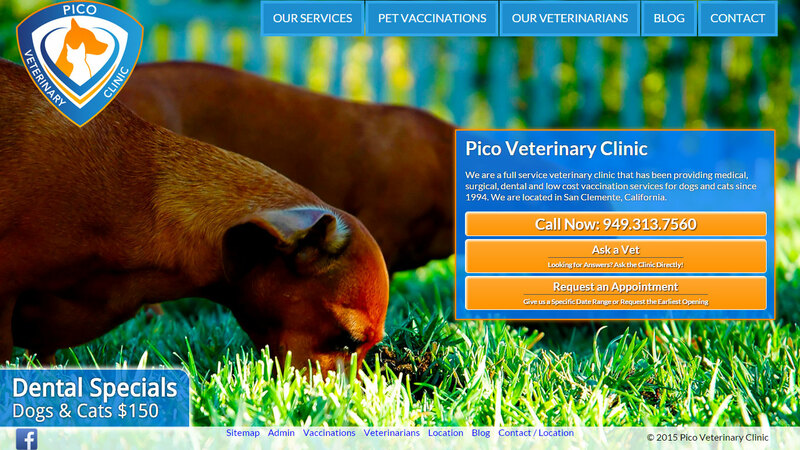 The design utilizes a parallax effect on the home page and complex image hover effects. The header and footer are displayed using jQuery functionality. This site is complex 'looking', but easy to use. It incorporates a 'hamburger' menu system that's easy to use and very easy to find as it is always displayed in the same place no matter where you are on the site. There is also some advanced design functions such as a horizontally scrolling background on the home page and jQuery-enhanced animated header display. Probably one of the most complex Joomla 3 designs I've published. 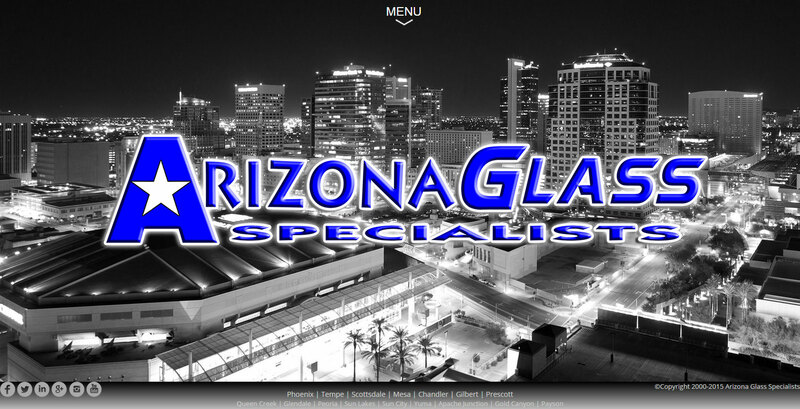 With over 1800 lines of custom styles and plenty of customized Joomla extension templates, this site blows away Arizona Glass Specialists' competition's websites. CSS3 was used for all of the animation-rich buttons, links, and intro. The ability for the company's employees to be able to track hours, materials, and other assets in the field via their mobile devices was mandatory. The front end administration was custom coded to the extent that the site owner can easily add content to the pages, projects to the project galleries, employees to the team page, and edit just about anything on the site. 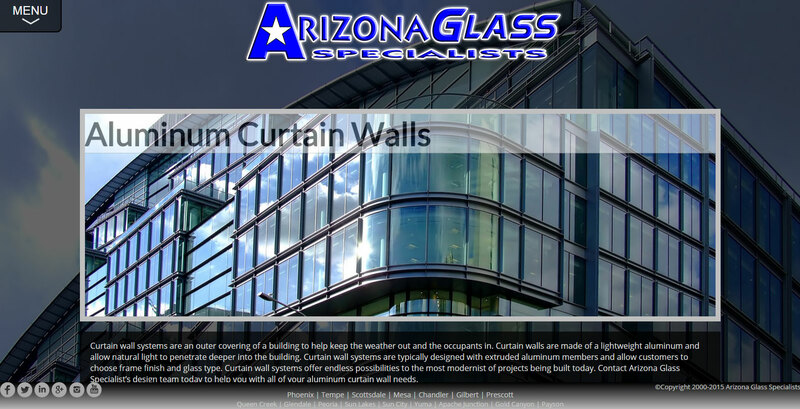 This was a major 8 week project in which I worked on-site in Arizona.